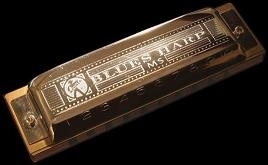 The Harmonica or Bluesharp might well be the coolest instrument ever !! 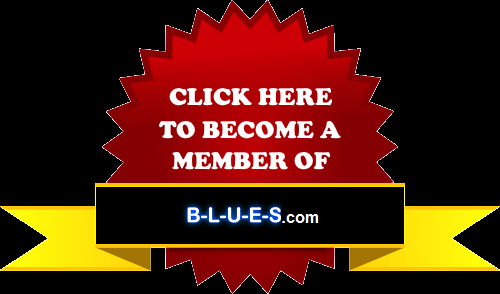 - and it requires from you a breathing exercise that will make you healthier ! !